The Okanogan Chapter was initiated in 1984 by a small group of local native plant enthusiasts who wished to provide themselves and others opportunities to explore and learn the flora of north central Washington. Anyone can affiliate with the Okanogan Chapter and we welcome new members. Our efforts and activities are concentrated in a region roughly between the North Cascades and the Kettle Range, from Lake Chelan to the Canadian border. The chapter embarked on its first field trip on May 19, 1985, visiting the Davis Canyon Natural Area Preserve south of the Chiliwist, between Okanogan and Brewster. Field trips continue to be our main activity; we generally schedule about a dozen each year. The chapter has twice hosted the statewide WNPS Study Weekend—in 1999 and 2011. 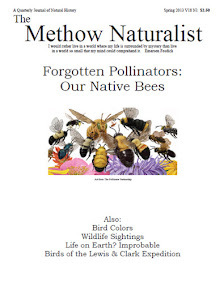 Since 2000, the Okanogan chapter has provided a small annual stipend to the Methow Naturalist, to encourage the publication and in lieu of publishing a periodic newsletter of its own. 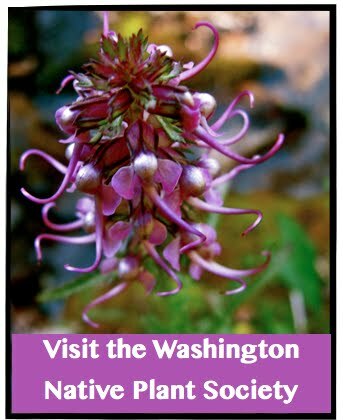 Interested in the history of the Washington Native Plant Society? Click here. Join our free plant hikes! Welcome to the Okanogan Chapter of the Washington Native Plant Society. We offer many free field trips and plant walks throughout the growing season. Visit the Field Trips Tab for updates on our upcoming walks - we'd love to see you there.